Enter your initial investment & the final total (which includes the initial investment & any returns) and this tool will compute both the raw amount and the percent returned. Numbers Moving in the Wrong Direction? Please note the above calculator does not adjust for inflation. Use our inflation calculator to convert money from one point in time to money in another point in time. Do you have a complex, diversified investment portfolio? 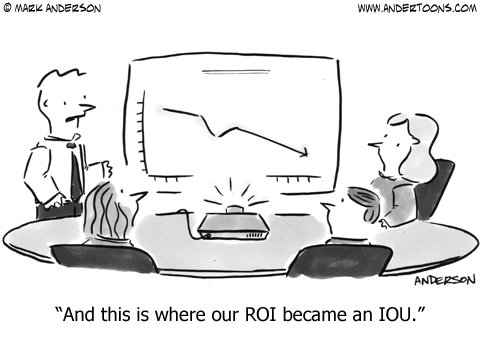 If so, you will enjoy our portfolio RoR calculator.